Dámské lyžařské rukavice. Jednoduché, ale přitom vysoce funkční. Parametry: 10 000/5 000 - High values for all weather types. Icetech - Functional fabric for outdoor use. 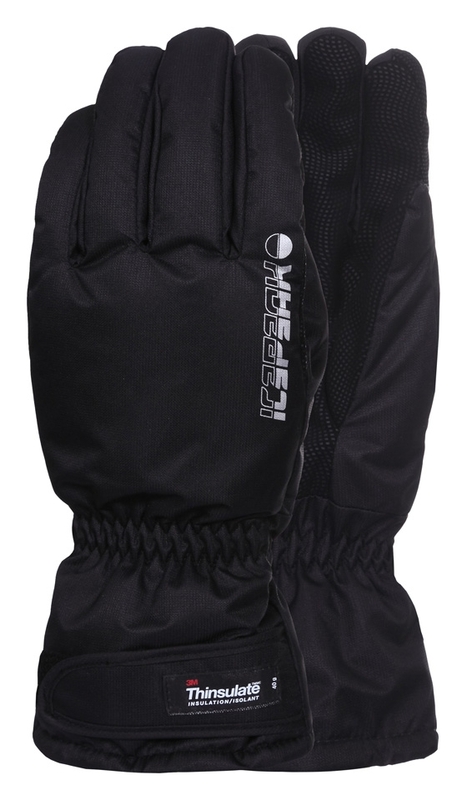 Protects from wind and rain, but remains comfortable thanks to breathability. Windproof - Products made of windproof fabric are designed for demanding use. It provides windprotection and warmth. Water Repellent - The fabric has water-repellency treatment.